Great news for all coffee lovers! 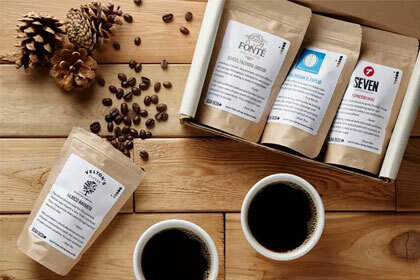 After a long series of tastings, ratings, and rankings, we proudly present our ultimate list of the best coffee subscription boxes in the country. Take a look and pick your favorite! 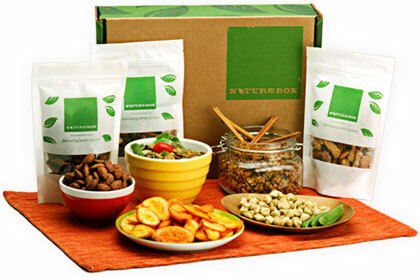 NatureBox offers amazing snack subscription boxes for vegans and all lovers of healthy snacks. Its offer includes around 100 vegan treats that are good for your body and bring joy to your palate. By becoming a member, you get to enjoy great perks, including up to 40% off on all items in this lovely store. Find out more in our NatureBox review. 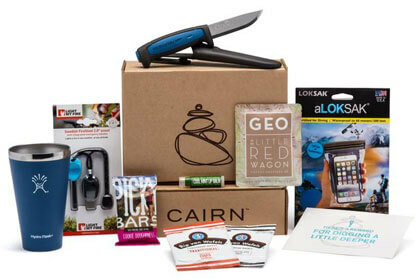 Cairn is a subscription box company that offers excellent equipment for outdoor activities. Every month, it creates personalized boxes for its customers and delivers them right to their doorsteps. The boxes feature only top-quality items and with your subscription, you can get them for a fraction of the retail price. Learn more in our Cairn review. If you’d like to start each day with a cup of deliciously aromatic coffee from Tanzania or Costa Rica, Bean Box has just what you need. This excellent company based in Seattle has made an agreement with the best local roasters in order to bring only the finest beans to coffee lovers. Learn more about its offer in our detailed Bean Box review. 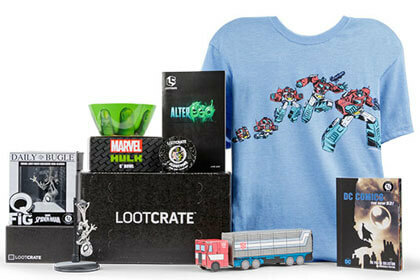 Loot Crate is a subscription box service that offers a great selection of amazing geek collectibles every month. Its Loot Anime crates are filled with limited-edition items that you can get for an excellent price with your subscription and regular discounts. Find out more about these cool anime subscription boxes in our detailed Loot Crate review. If you’re looking for maximum convenience, high quality, and great variety, all at a surprisingly low price, we have a real treat for you. 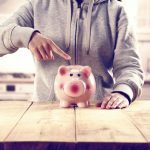 We proudly present our list of the absolute best subscription boxes under $10. If you’re looking for delicious and healthy snacks for your vegan diet, we can help you find just what you need. Read our best vegan subscription boxes review to choose a company that’s just right for you! There is hardly anything more comforting and soothing than the luxurious flavors and wonderful aromas of the finest teas. If you are a tea lover yourself, join us as we discover the best tea subscription boxes in the country. Moms are always busy taking care of others, but they sure need some love & care as well. 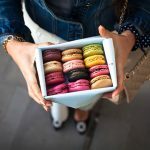 If you need a special gift for your mom or you are a mother yourself, check out this list of the best subscription boxes for moms. $25 Off Try your first Emma&Chloe box for $10! 20% Off Get 20% Off Your First Order!!! 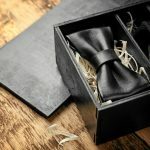 Get 10% off all orders you place when you are subscribed to Pop In A Box!